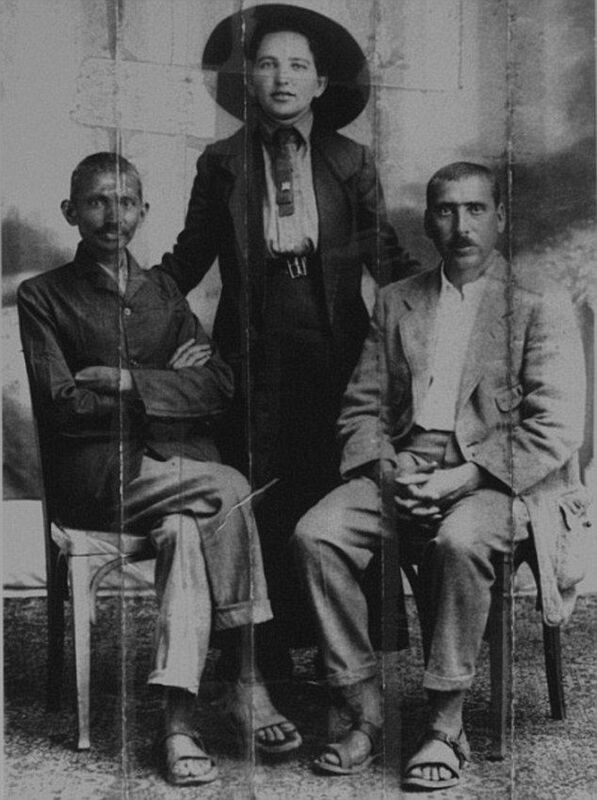 Letters between Indian leader Gandhi and his bodybuilding friend have fueled speculation about their true relationship, which may be shocking for countless admirers of otherwise legendary Indian leader Gandhi. They detail his close friendship with a South African bodybuilder, Hermann Kallenbach, with some suggesting the pair may have had a physical relationship, reports Mail Online. One, handwritten to Kallenbach, is addressed to ‘My dear Lower House’ and signed ‘Sinly yours, Upper House’.